Here’s one that has not yet made the cutting room floor or the immortal IMDB Listing as yet. Enjoy. 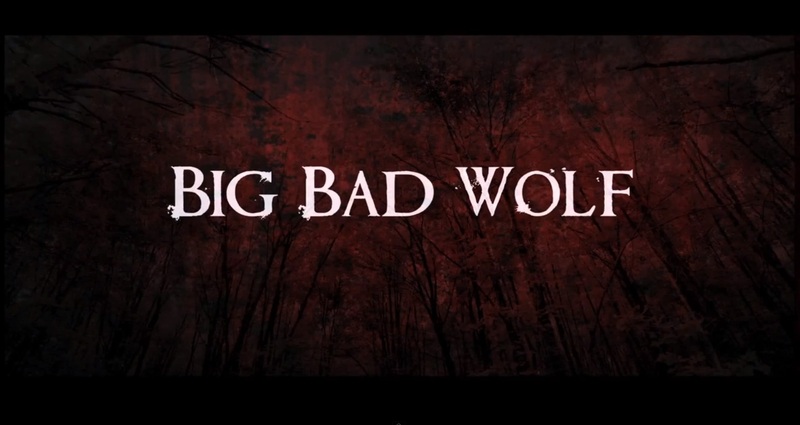 Posted in Cinema, Coming Soon, Film Exclusives, Trailers and tagged Big Bad Wolf, cutting room, Death Woods, Fairy Tale, Hairy Boyfriends, Hairy Girlfriends, Long Tail, Red Riding Hood, wolf, Woods of Death, www youtube. Bookmark the permalink.